Country Lane Lodge near White River forms part of the Country Lane Farm which consists of 15 hectares of macadamia nut trees. 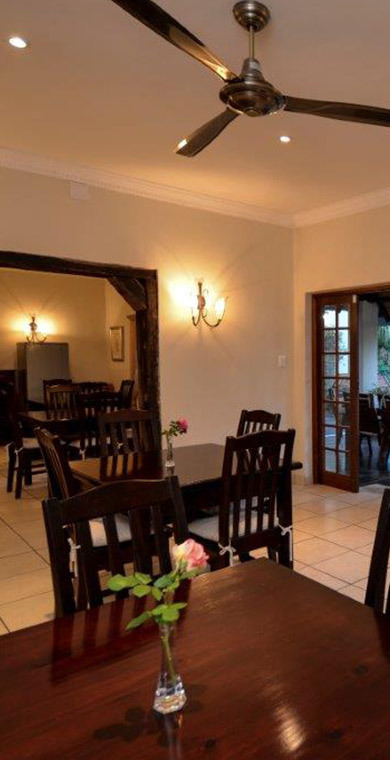 The Lodge is centrally positioned on the farm and is surrounded by beautiful gardens. 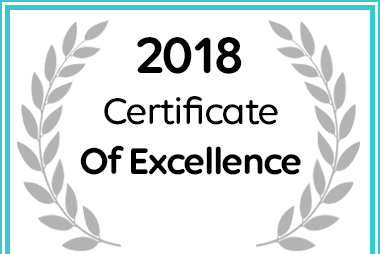 Your hosts at Country Lane Lodge are Jeremy, Lisa and Lorraine who work as a team to ensure that your Lowveld experience is both memorable and pleasurable. 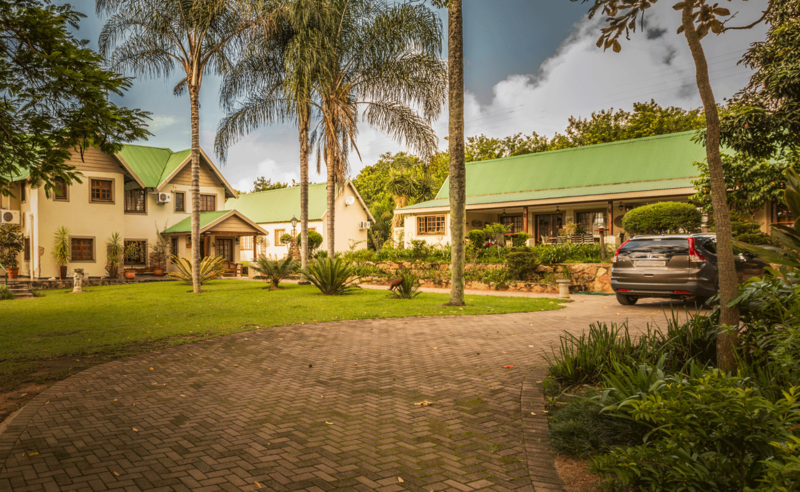 The Lodge is conveniently situated some 5kms outside the picturesque town of White River, a fifteen minute drive from Kruger Mpumalanga International Airport (KMIA) where hire cars are available, or a four hour drive from Johannesburg. 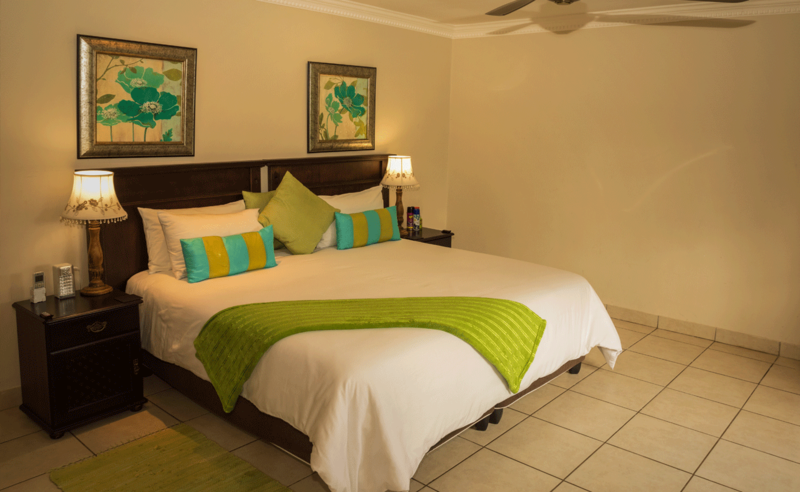 Your first impression on arrival is of peace and tranquillity. Set amongst rolling lawns interspersed with reeded ponds, home to koi fish and graceful swans, the Lodge is framed by stately palms and large indigenous trees. The trees attract a wide variety of birds and a wander along the meandering garden pathways with an occasional stop on a secluded bench will offer up a rich trove of bird sightings. 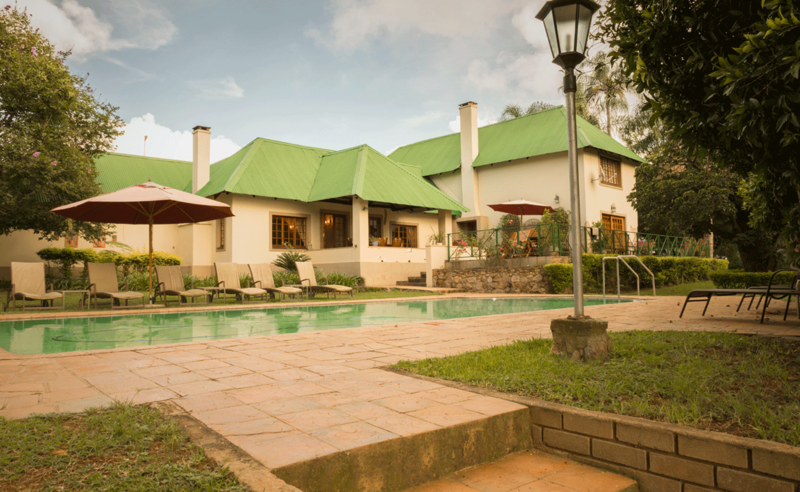 Ten comfortable rooms, all similarly equipped with every convenience, but all very different in aspect and offering broad options for singles, couples and families, comprise the accommodation on offer, and a hearty breakfast in our poolside dining room will set you up for an exciting day exploring all that the Lowveld has to offer.